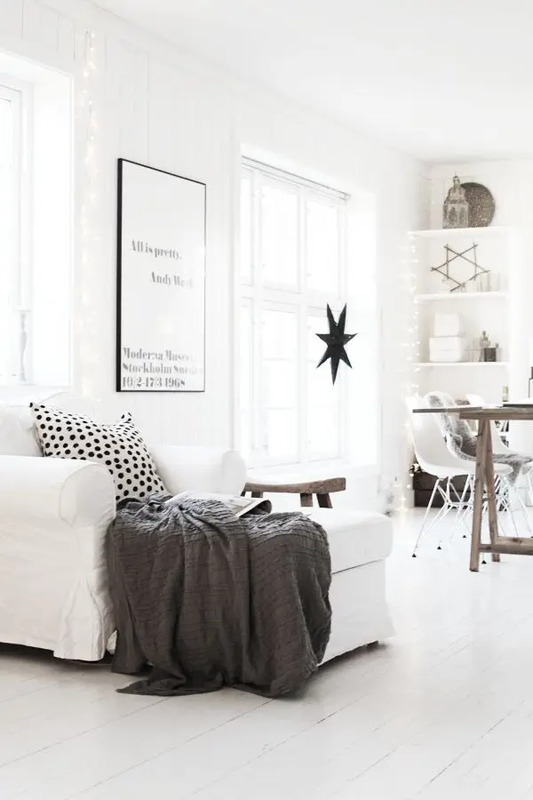 Often times, when one thinks of Scandinavian design one pictures modern, minimalist spaces with a few straight lines and flat white surfaces, cold environments that might look nice in magazines but aren’t exactly conducive to summer living. In truth, Nordic design is all about incorporating natural elements within the home to create a comfortable, relaxed atmosphere. Nordic homes are designed to blend interior spaces with their natural surroundings, encouraging organic light sources and muted color schemes that work perfectly to set a restful, carefree summer mood. 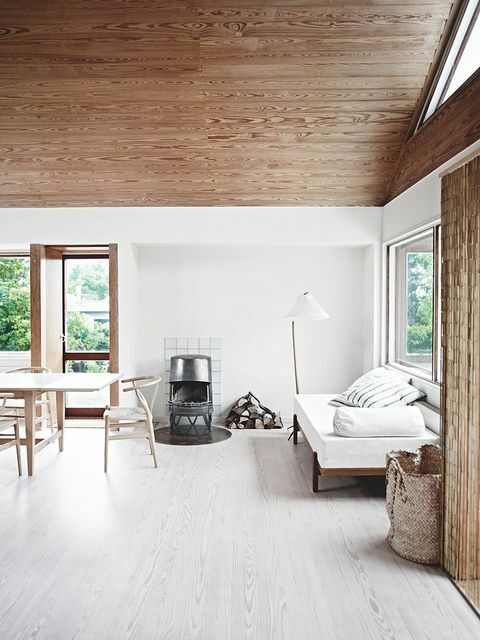 The most important element in Scandinavian home design is light. Sunlight can be a rare commodity during the winter in some of the northernmost Nordic towns, and so a home that maximizes light exposure is highly valued. This translates into open floor plans and multiple light sources, plenty of windows to flood the space with light and fewer walls to block it out. 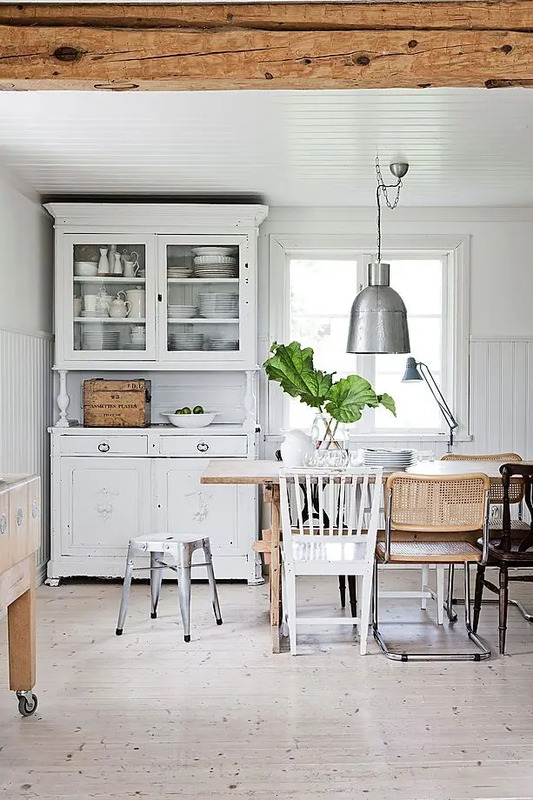 The need for more light also explains why white is such a prevalent color in Nordic homes, where dark surfaces absorb those treasured rays rather than reflect them. 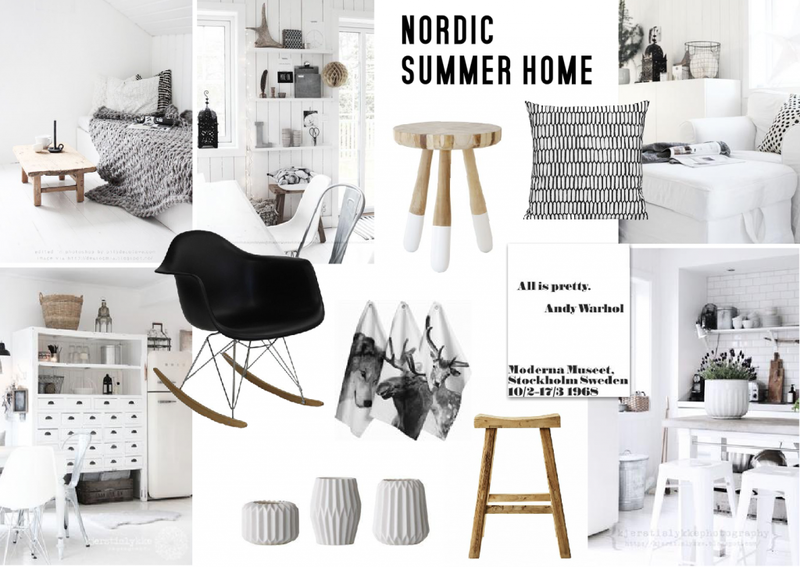 Scandinavians have always had a strong connection with their natural environment, and they reflect this in their home design. Houses are often constructed in minimally invasive ways, meaning that they try to leave their natural surroundings as intact as possible. The same large banks of windows and open floor plans that encourage sunlight also work to bring the outside in, and Scandinavian designers incorporate elements that mimic exterior home features, like lofts and barn doors, to further blend the spaces. Interior gardens, succulents and other house plants help to further the feeling of merging environments, and Nordic homes often integrate plants into their overall design schemes. Along with using organic light and environmentally-inspired design, Nordic homes also tend to use a muted, natural palette that emphasizes their unprocessed building materials and color schemes. Light woods are often used throughout the home and in furnishing, and upholstered material is generally lighter, raw fabric. Paint colors are lighter as well to encourage bright interiors and, if not white, usually in understated earth tones, like green, grey or beige. Artwork and other small features can add a necessary burst of color in these otherwise subdued color schemes, and add a point of interest to an otherwise monochromatic setting. 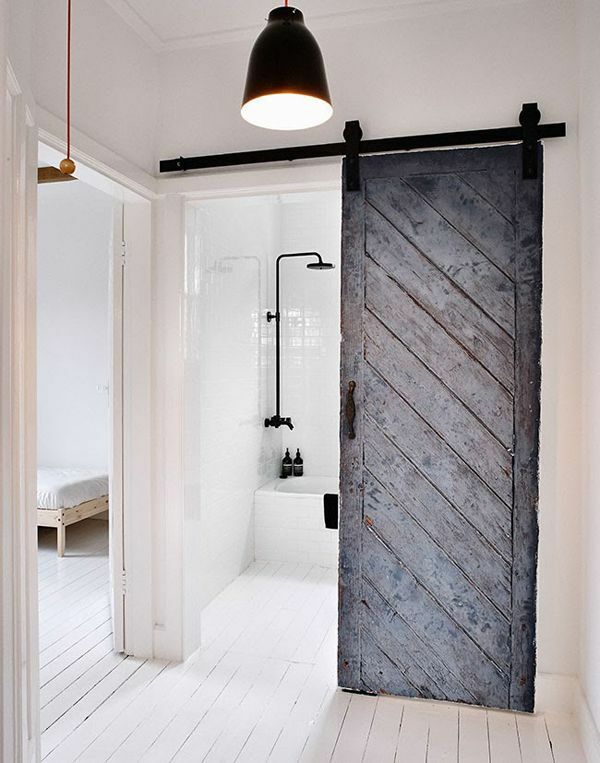 Scandinavian design is probably best known for its efficient use of space. Plenty of storage, minimal clutter, and simple design translates into a clean-looking interior, and that makes smaller rooms look even larger. This is particularly important when considering summer home design, when the square-footage is probably at a minimum and too much clutter can seriously impede on relaxation. Nordic homes use built-in shelving, cupboards, and storage units to make sure everything has its proper place, out of sight and neatly contained. Uncluttered surfaces then become the perfect venue for displaying a select few summertime finds, and Nordic summer homes often showcase natural found objects like shells or stones. That characteristic “Scandinavian look” results from all of these elements combined, but also from something slightly more subtle. Nordic homes are cohesive, meaning that their design is in agreement throughout all the living spaces within the home. This harmony is accentuated by the open floor plan, which offers an obstructed view of the entire floor as well as glimpses of the natural exterior. The same building materials and color palettes, used throughout the house, further highlight this unified design. Nordic homes incorporate open, light-filled rooms into a clean and harmonious living environment that is designed to blend smoothly into its natural surroundings. Every element in a Nordic home is meant to feel inherently easy and organic, from the natural-fiber rugs to the integrated kitchen storage. 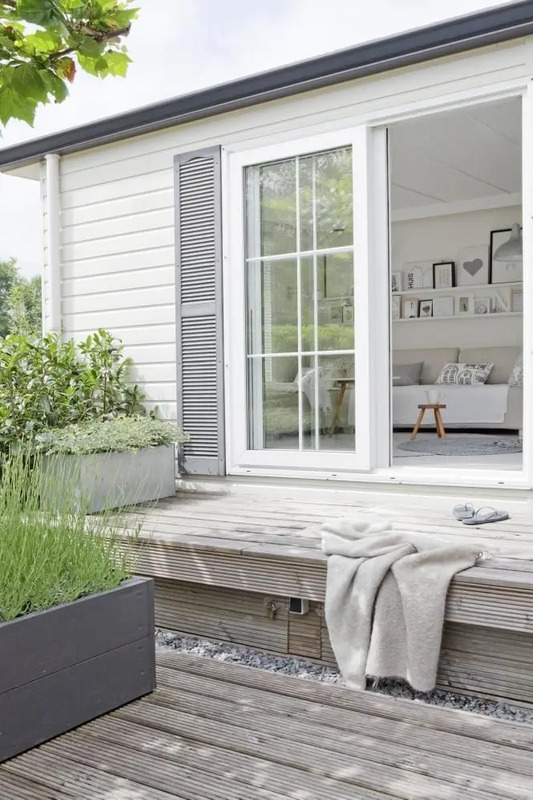 This ease and effortless comfort, coupled with the alfresco atmosphere these open homes encourage, make Nordic design features perfect for summer homes all over the world.